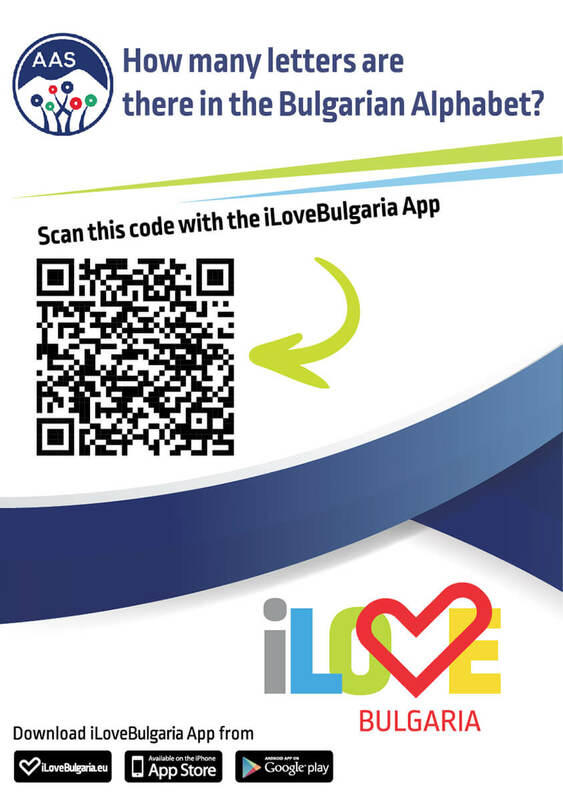 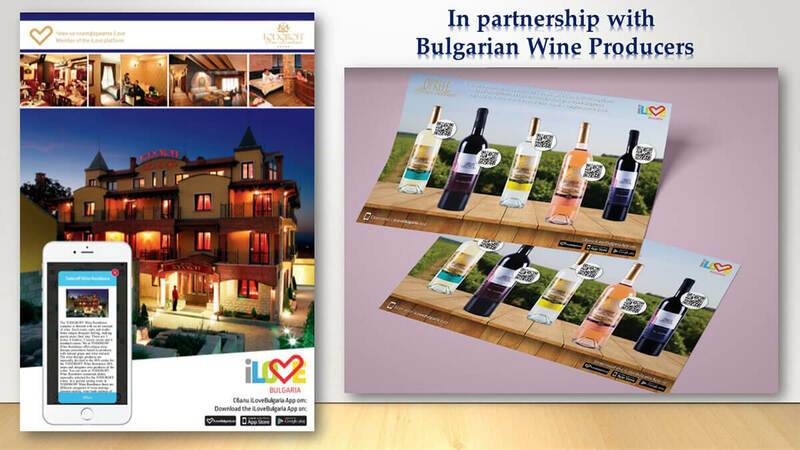 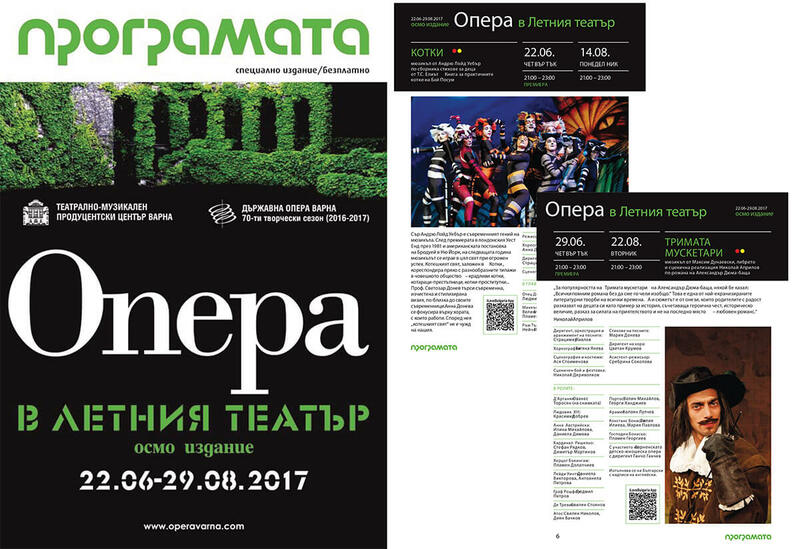 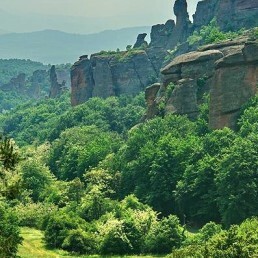 The cliffs served as a natural defense for the forces of Byzantium, Bulgaria and the Ottomans during succeeding epochs. 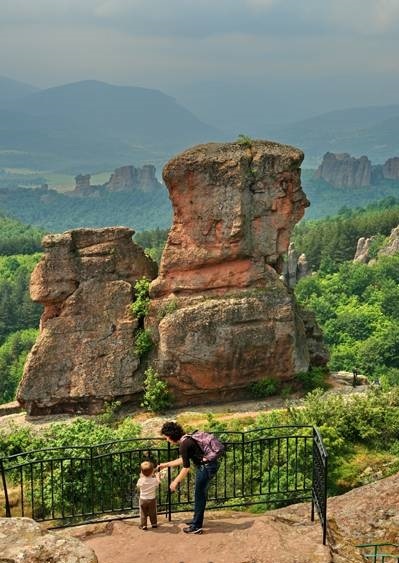 In past centuries hundreds of steps were carved, some of which are still preserved. 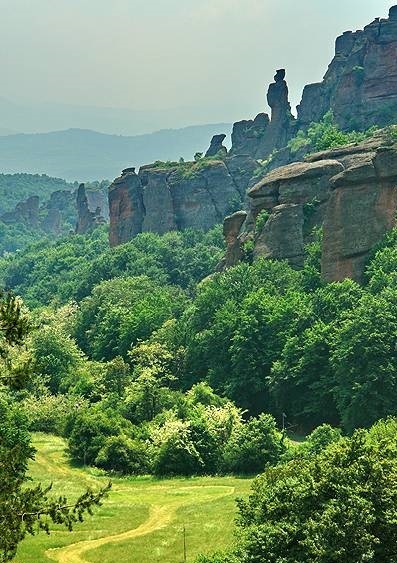 In many places can be seen the remnants of buildings, walls, pieces of brick, and fragments of pottery. 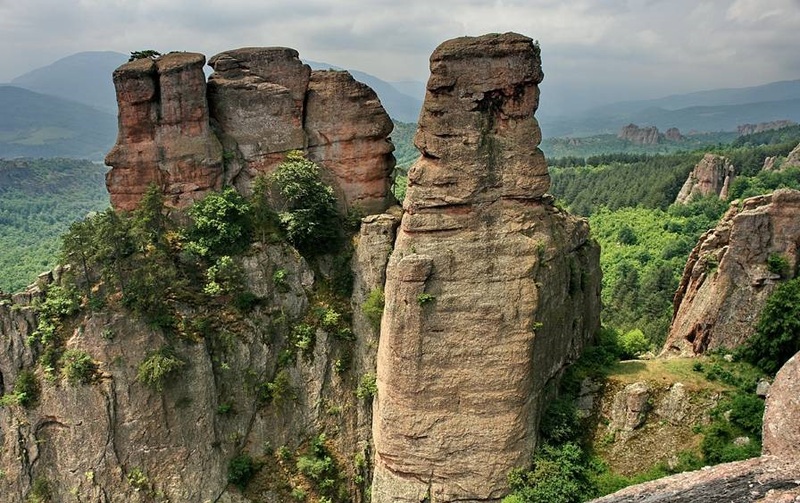 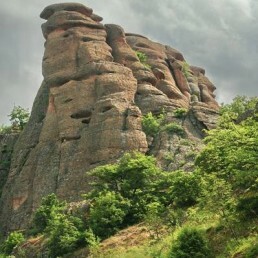 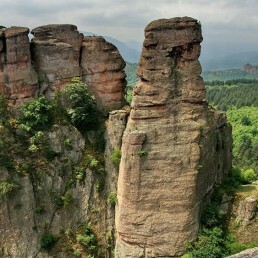 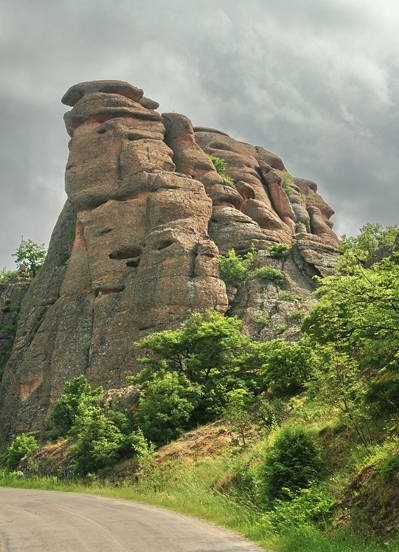 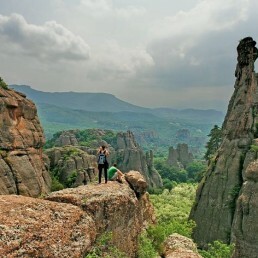 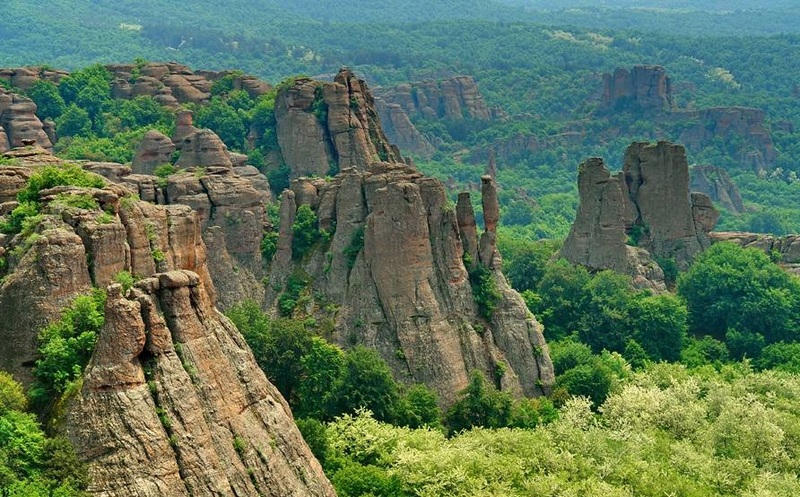 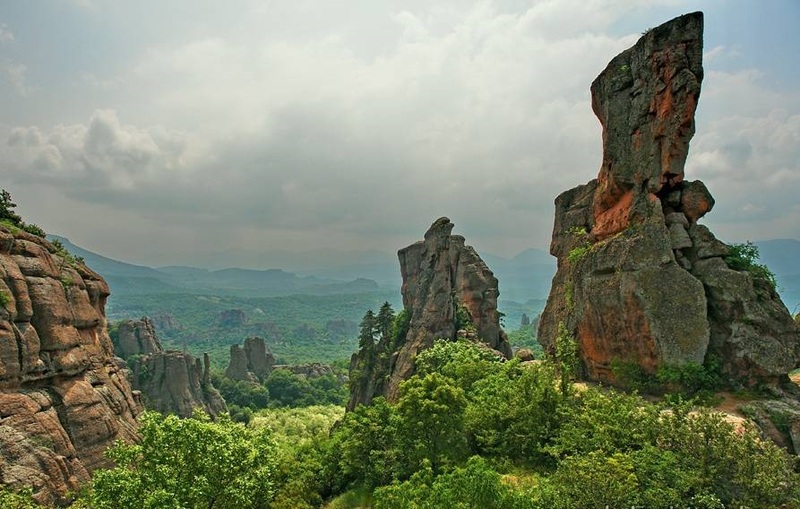 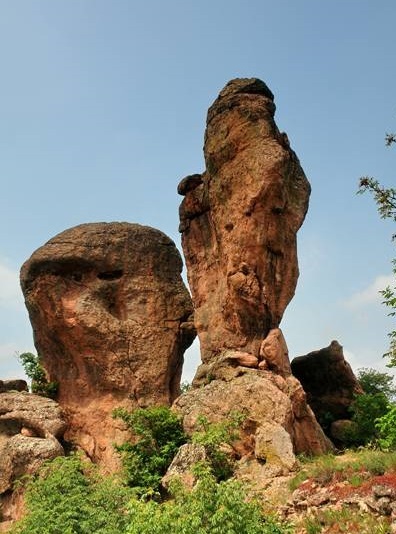 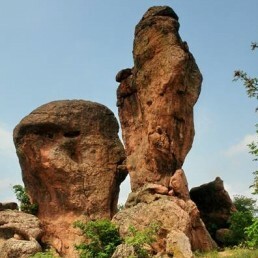 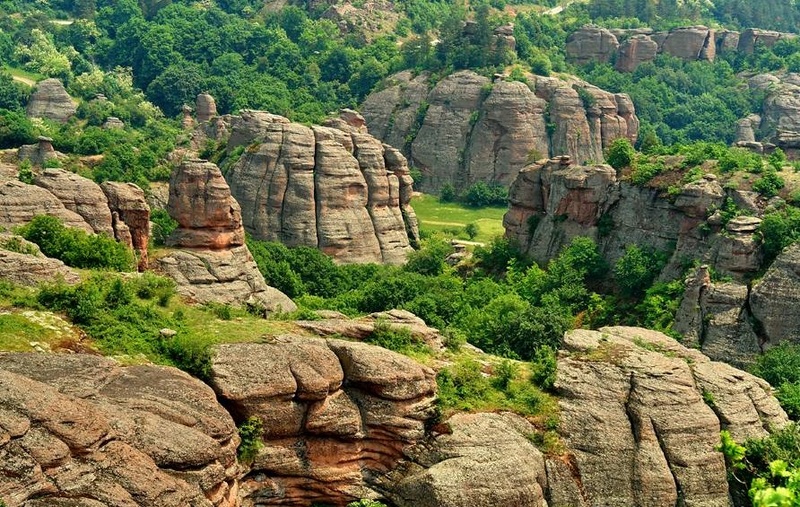 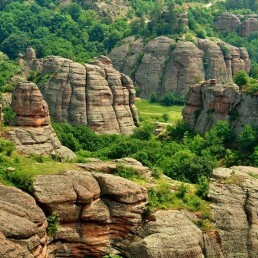 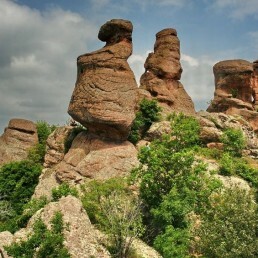 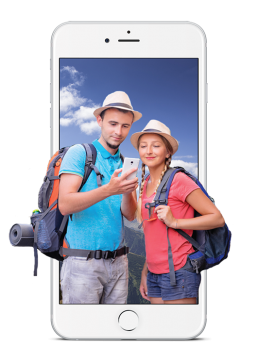 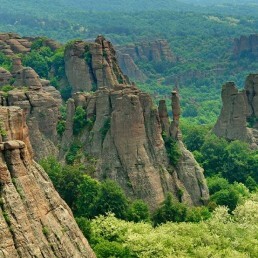 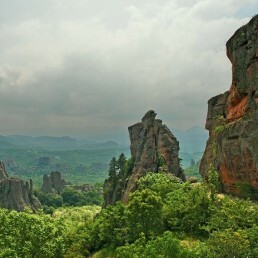 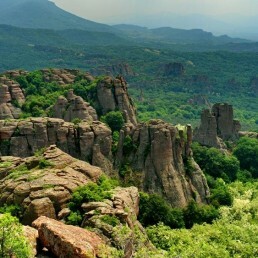 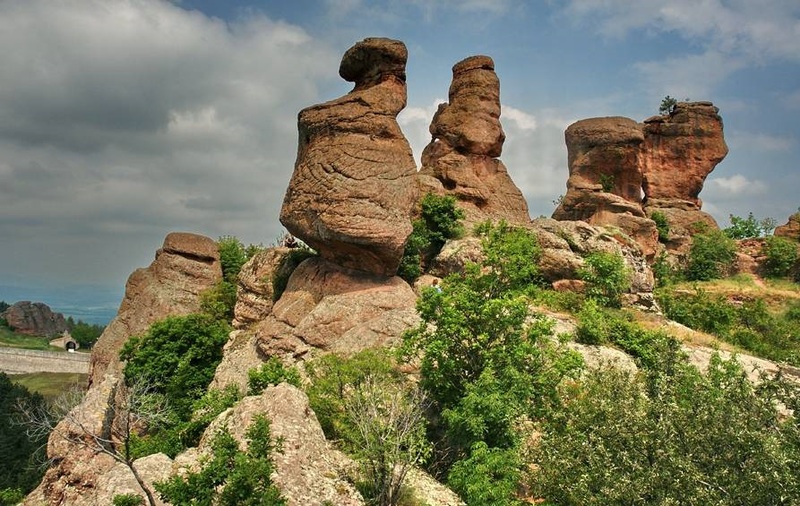 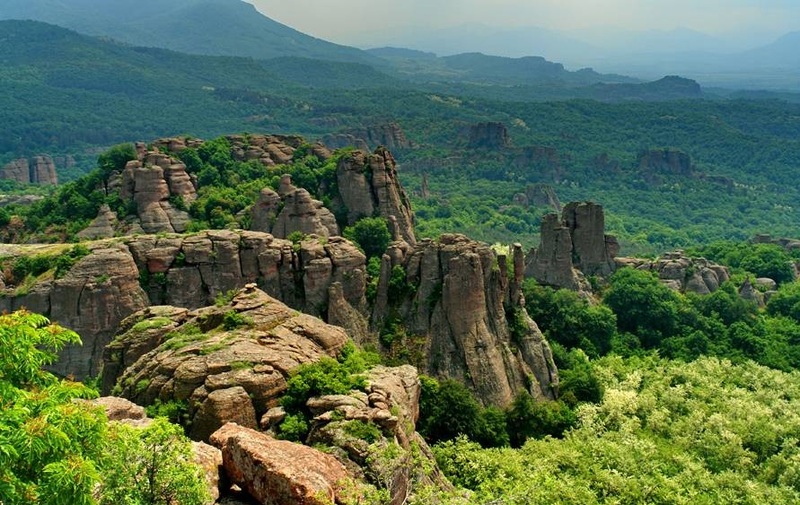 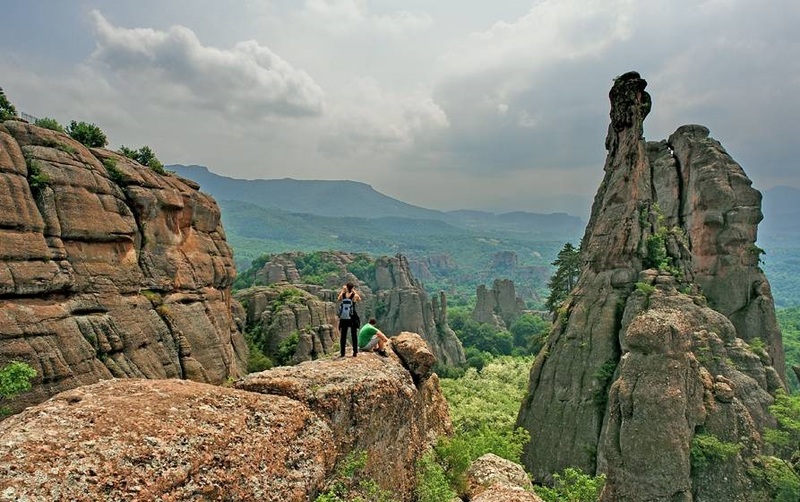 In the fissures of the Belogradchik Cliffs the ancient Romans built fortifications that were later used by Bulgarians and Ottomans – The Belogradchik Fortress. 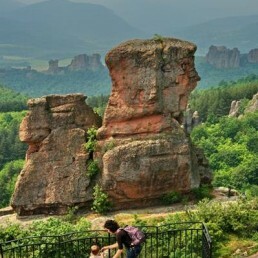 Today the fortress is as popular among tourists as the cliffs.